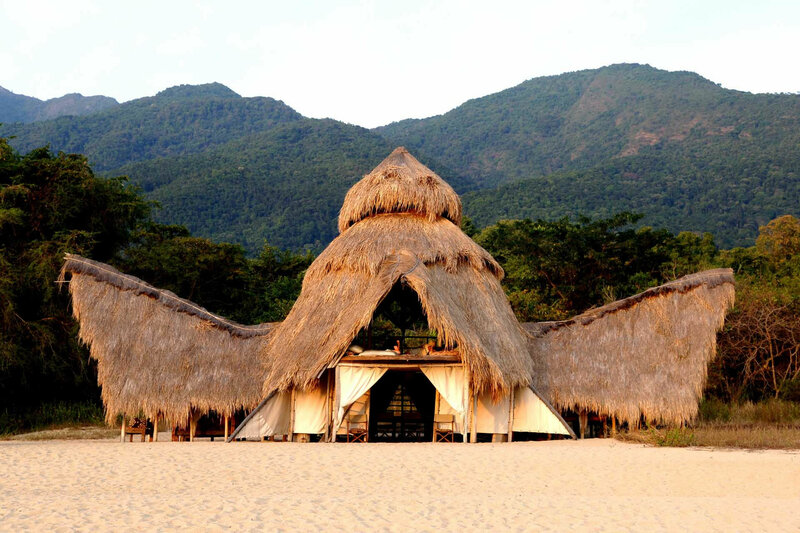 How to enjoy your own private slice of Africa. 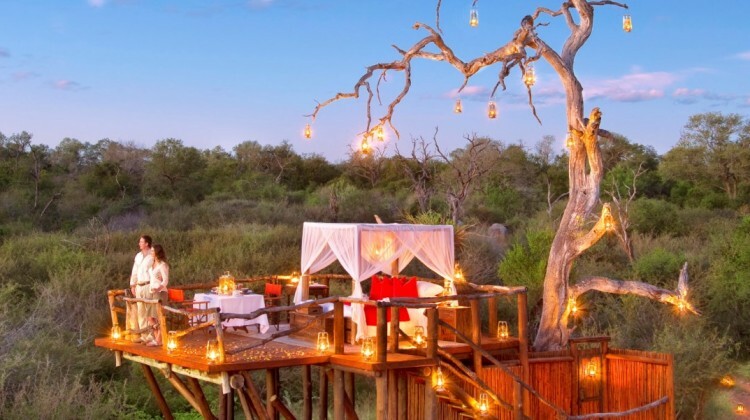 Picks out some of the finest safari experiences on offer. Finds out what it’s like to get married in the African bush. 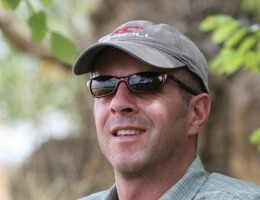 Brian Jackman, one of the UK’s most respected wildlife journalists, gives us his top ten safari moments. Hilary Bradt, founder of the Bradt Travel Guides, writes about her magical journeys in Madagascar. 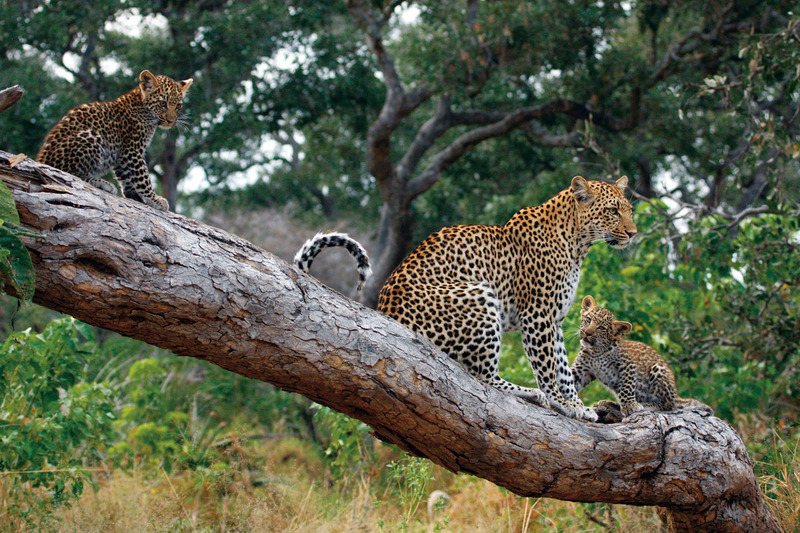 We plot the very best family safaris and offer the latest on gorilla tracking and riding safaris. 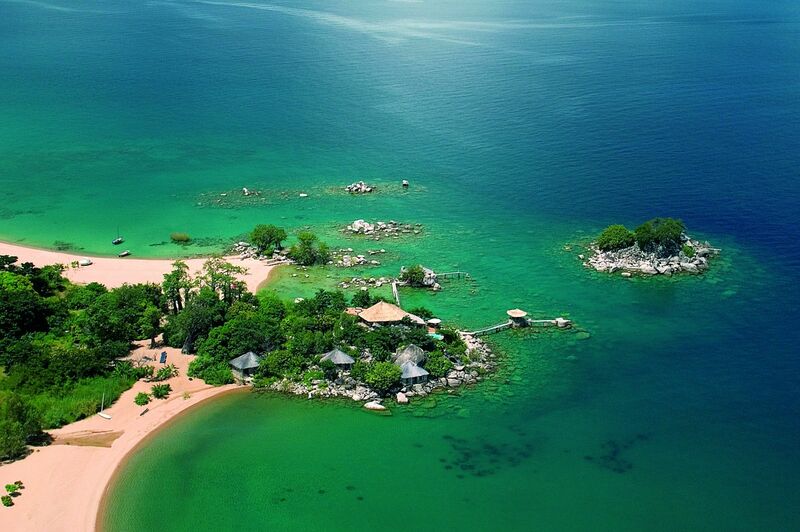 For those after a bit of downtime, Africa’s exceptionally varied coastline provides some gorgeous beach hideaways, perfect for post-safari relaxation. 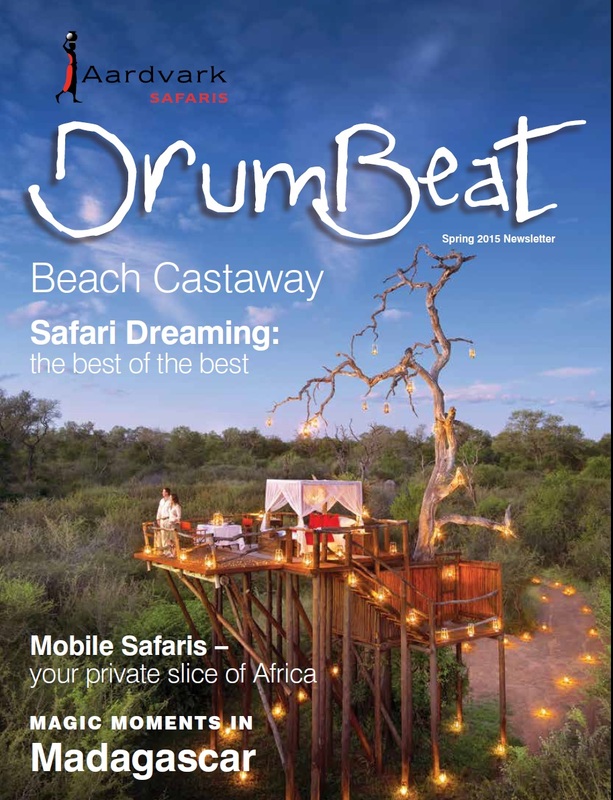 Like to receive a copy of Drumbeat Spring 2015? If you haven’t received your copy yet or would like to be added to our mailing list please get in touch and we’ll pop one in the post to you. Prefer to read it online? Have a look at our brand new online version of Drumbeat Spring 2015 (once you’ve got the online copy, double click to magnify pages).